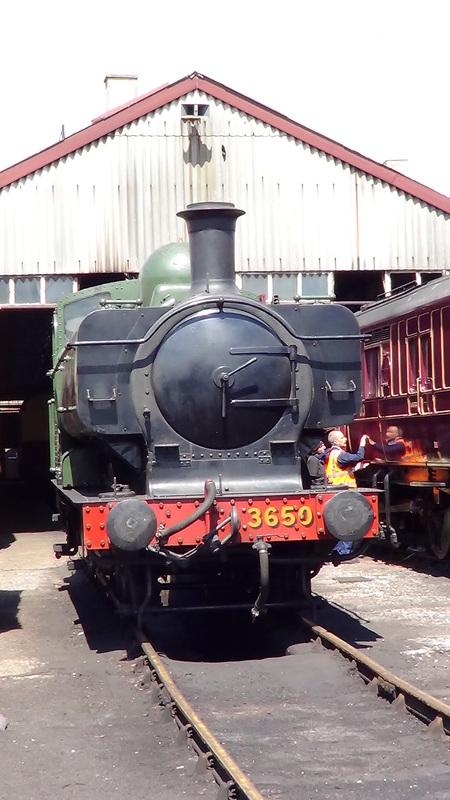 3650 is a representative of the class 57 shunting engine, which operated on the Great Western Railway. 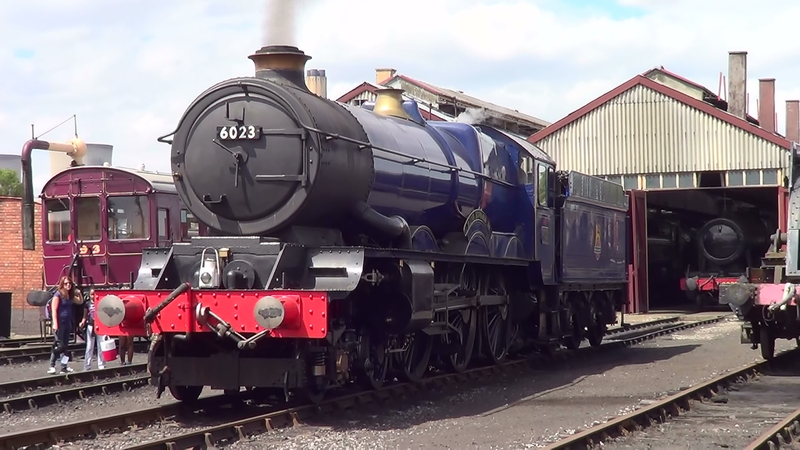 It was built at Swindon in 1939 and worked through to 1963 when it was sold to Stephenson Clarke Ltd to work on a colliery in South Wales. 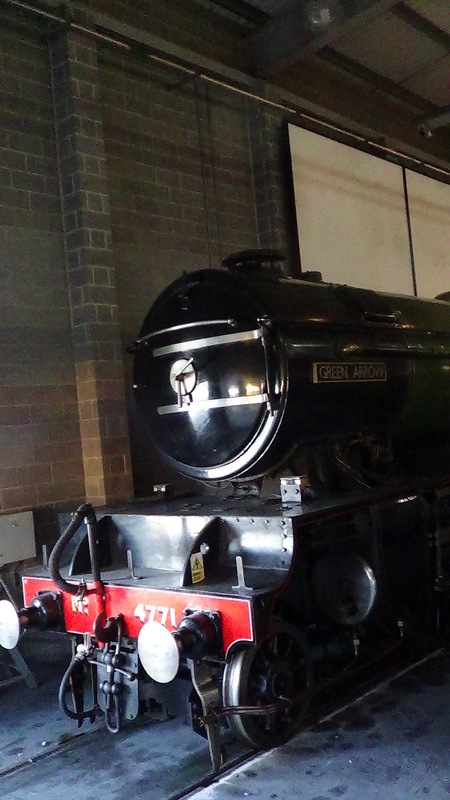 It was purchased from there by a member of the Great Western Society in 1969 and was transferred first to Hereford and then to Didcot. Restoration took nearly 20 years but it was finally returned to working order in 2008. These small shunting engines were among the commonest on the railway. 863 class 57 engines were built in total and like the diesel class 08 shunter which I featured a few days ago they formed the invisible work horses which kept the railways running. The M7 class locomotive came into service in 1897 and was primarily used on the London Network of the London and South Western Railway (LWSR). 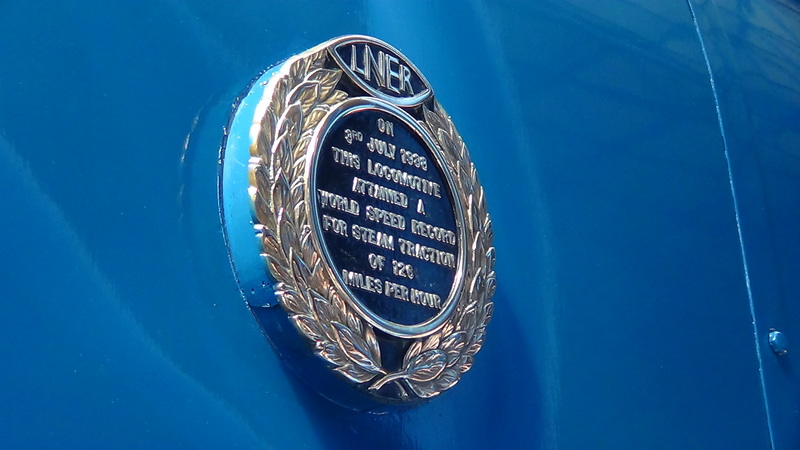 In all 105 engines were built between 1897 and 1911. In later years they became common on branch lines as other newer locomotives replaced them on suburban passenger services. Loco 245 is one of the original 1897 batch. 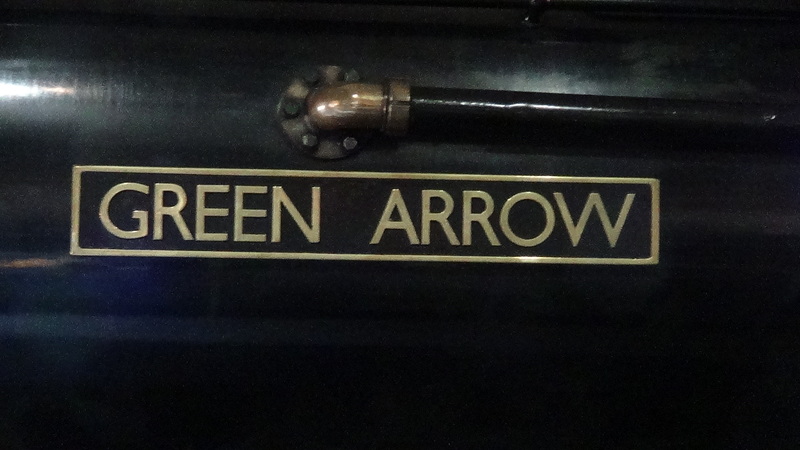 It was withdrawn from service in 1962. The M7’s were withdrawn from service starting in 1957 and by 1964 there were no more running on network lines. 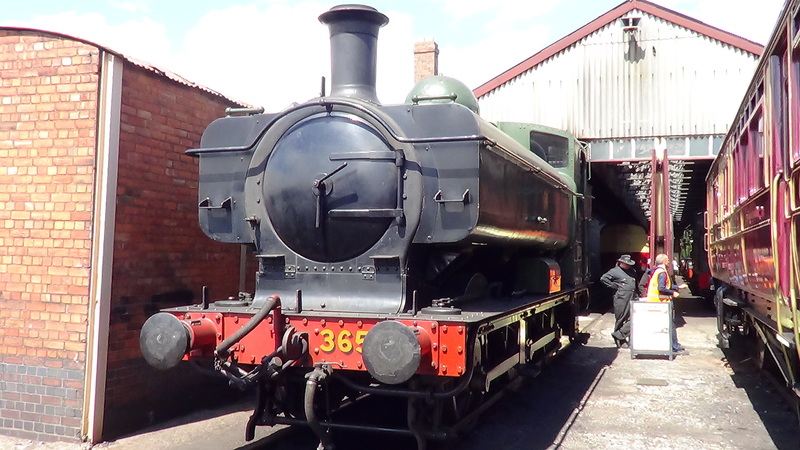 Two survive in preservation No 245, which is in the National Railway Collection and No 53 on the Swanage Railway. 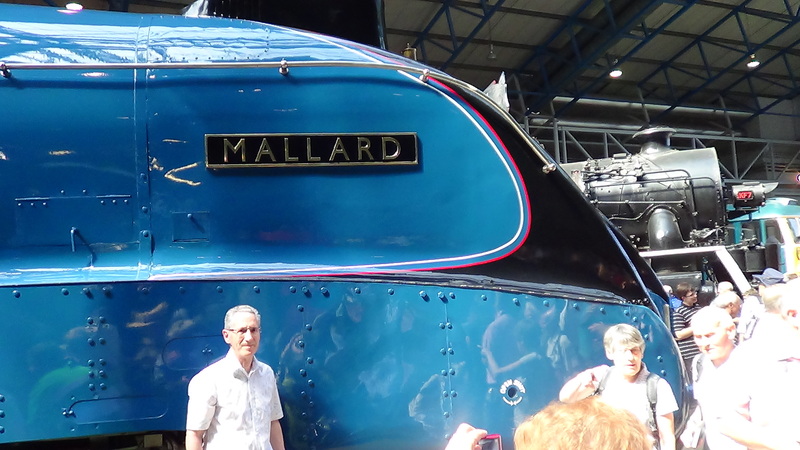 Any regular reader will not be surprised that before very long in my look back to my early days on the blog, I would start waxing lyrical about Gresley A4’s. 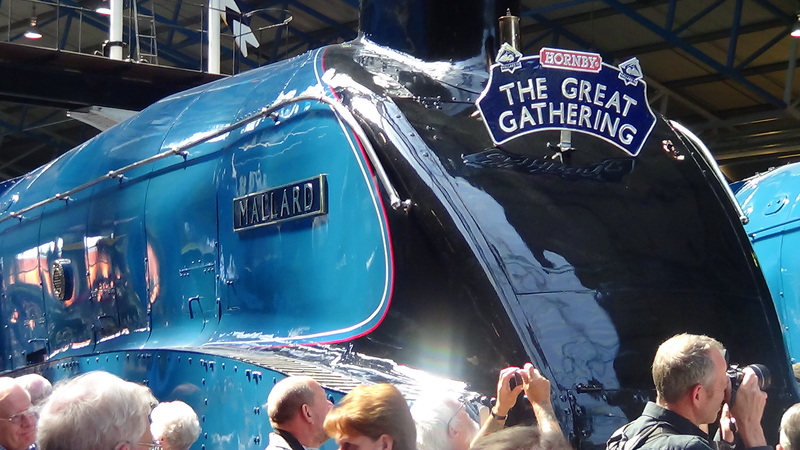 Well, they are the best steam locomotives ever built! This collection of action shoots was first posted in April 2013. 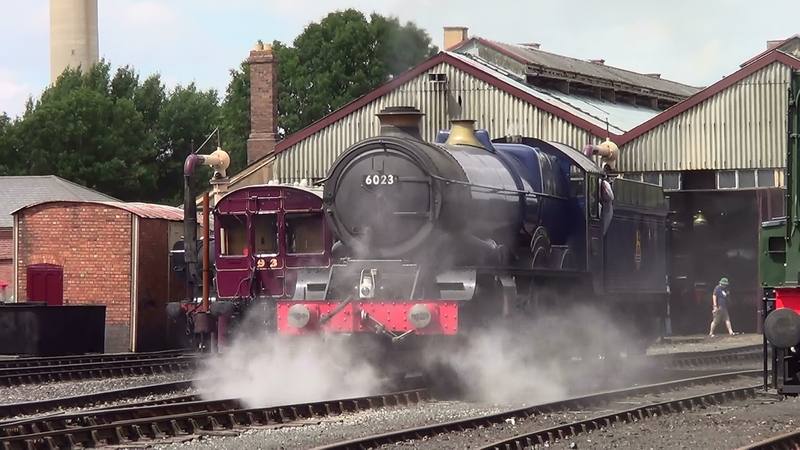 Was it really 5 years ago that all 5 remaining A4’s were together at York? Time flies. Gladstone was built at Brighton works in 1882 and saw service on the London, Brighton and South Coast Railway until 1927. 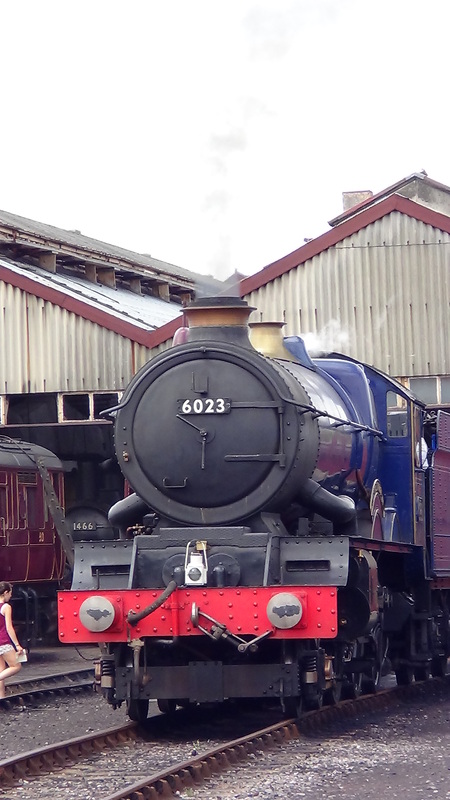 It is the last surviving engine of its type with the driving wheels at the front of the locomotive. 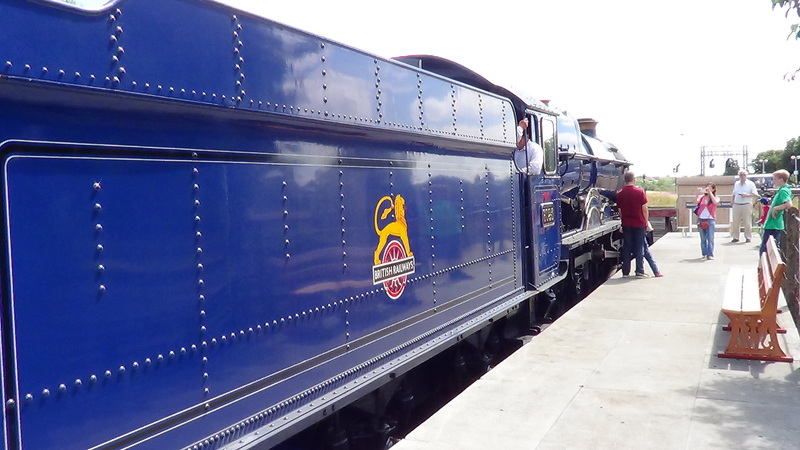 It was designed to haul express trains on the London to Brighton line. 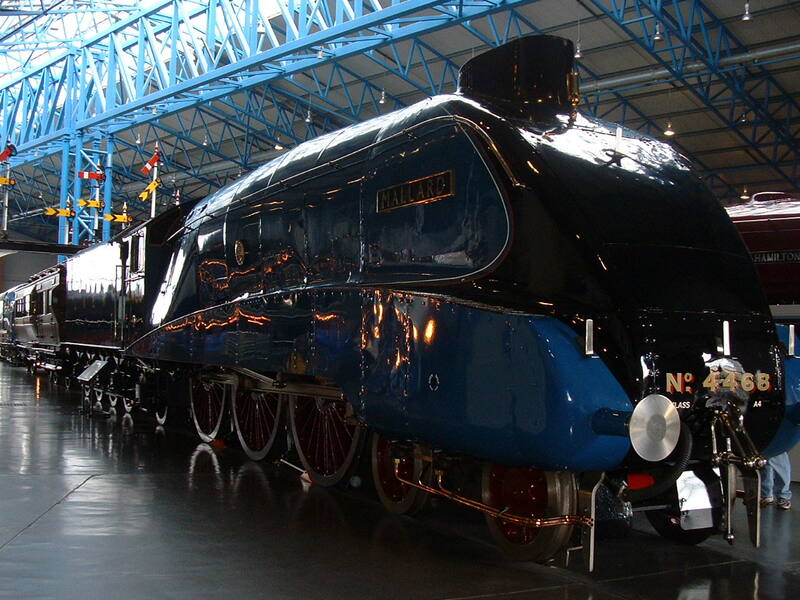 When it finished service it was purchased by the Stephenson Locomotive Society and was exhibited at the LNER museum at York. 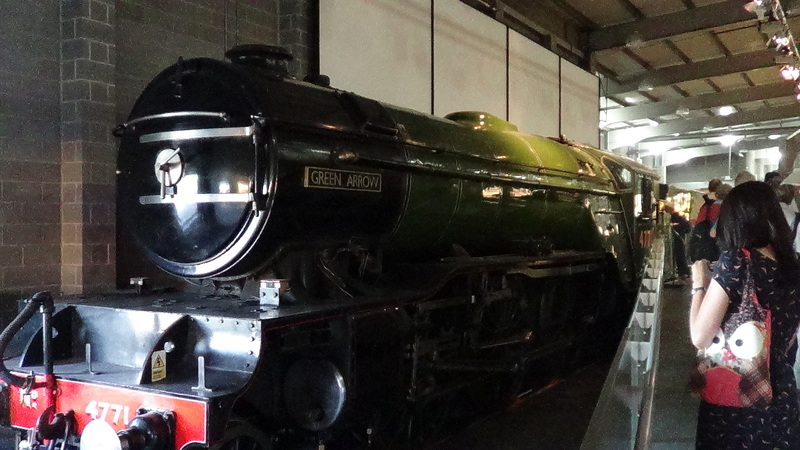 In 1959 it was given to the British Transport Commission as part of the national collection and is now on display at the National Railway Museum in York. Class 08 locomotives were a common sight on UK railways being the standard shunter engine of their time. 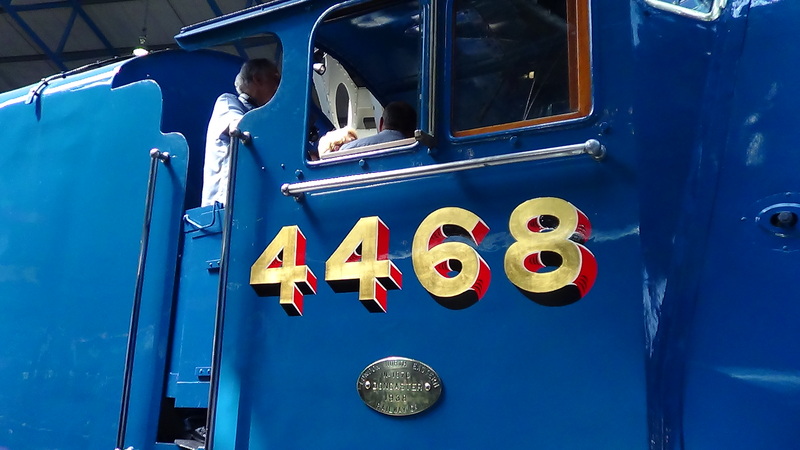 They now form the most commonly preserved class of locomotive due to their great functionality as a shunter for moving other stock around yards. 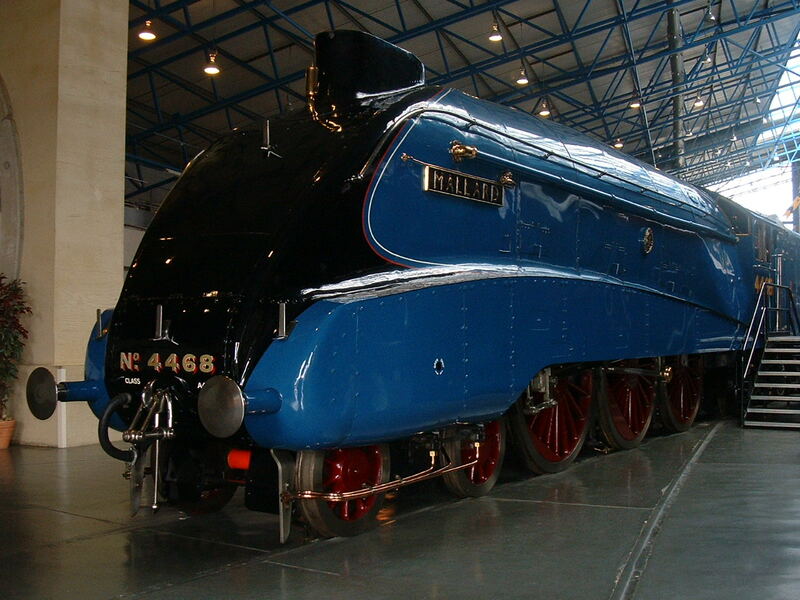 They were produced between 1953 and 1962 and in total, almost 1000 engines were produced. 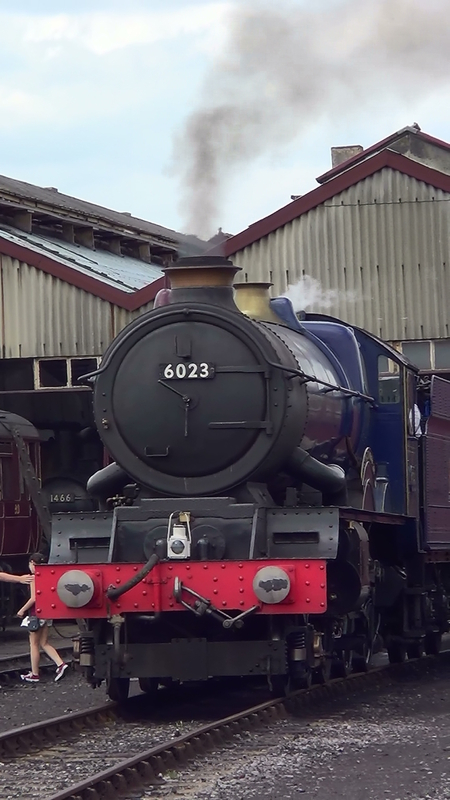 It was estimated in 2011, 50 years after the last one was built, that over 100 class 08 engines were still in active service on industrial or national rail sites across the country plus many more on heritage lines. 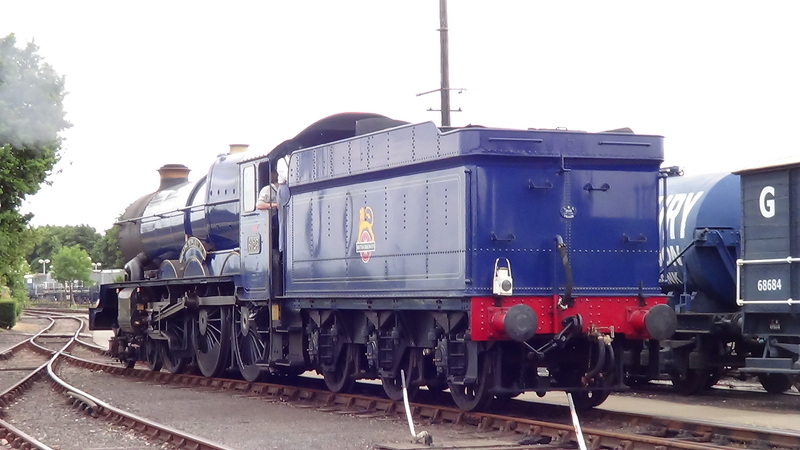 BR 1037 (D3079;08064) was built at Darlington in 1953 and now forms part of the National Railway Collection at York, alongside its sister locomotive 08911, an example of an engine modified by reducing the height of the bodywork for use on the Burry Port and Gwendraeth Railway in South Wales.